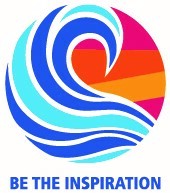 Rotary is a worldwide network of inspired individuals who translate their passons into relevant social causes to change lives in communities. We provide service to others, promote integrity, and advance world understanding, goodwill and peace through our fellowship of business, professional and community leaders. Click here to update your information in our database. Kafi Rouse and Hunter Brantley receive the Rotary Education award from President Lonny. Kafi was the newsletter writer, editor and publisher. Hunter created the orientation brochure given to all new members. Additionally, the Club won "Most Improved Club" and was sited for fully populating our on-line Roster. Do your part to help the Club grow. 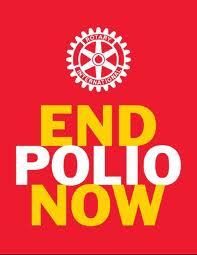 On the following pages, you can find out about Rotary International andabout The Rotary Club of Portsmouth, Virginia. You can see what programs are scheduled for the next few weeks. you can read our Club Newsletter. You can Make Up Meetings either on-line or at one of the other local clubs or at a club anywhere in the world. You can order Rotary Club of Portsmouth shirts and caps here. You can even pay your club dues on this web site. Again, welcome to the Rotary Club of Portsmouth's web site. Please come back often! It's time for the 36th Annual Rotary BBQ! We look forward to seeing you June 20, 2018.